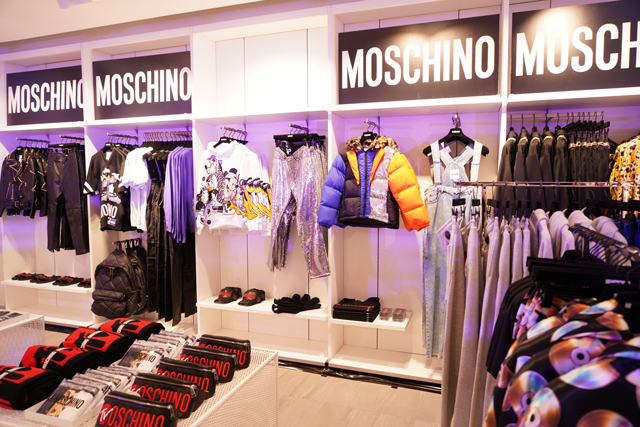 The latest H&M x Moschino collection is here! 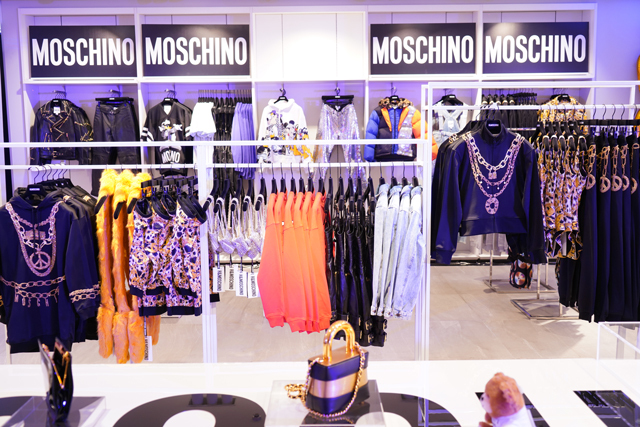 The much-awaited H&M x Moschino collection is finally here! 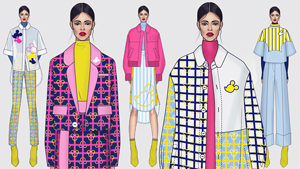 Jeremy Scott's fun-filled and bold collection hits the local shelves today, and you're in luck because we've got a sneak peek of what you can shop now. 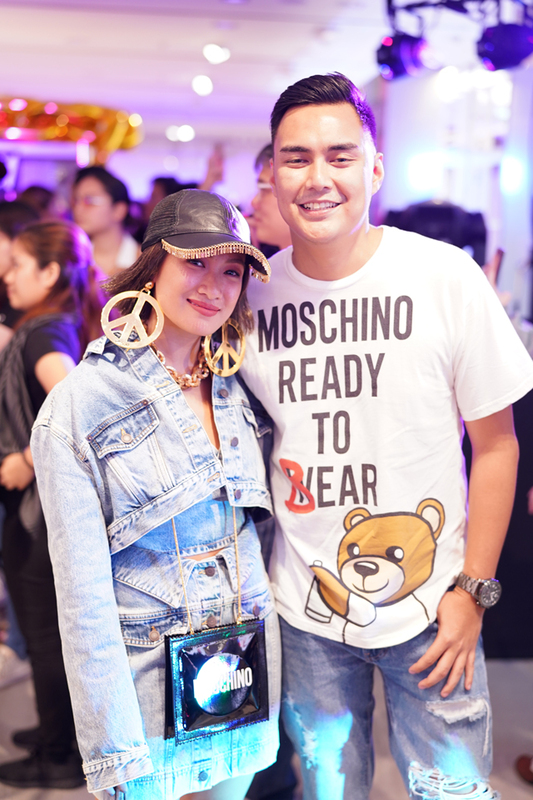 Last night, H&M hosted a shopping party at its Glorietta 3 branch, showcasing the collab's mini leather bags, pup clothing, sparkly puffer jackets, gilded oversized accessories, and more. 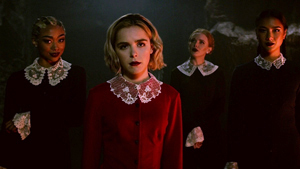 Keep scrolling to see what else happened last night! 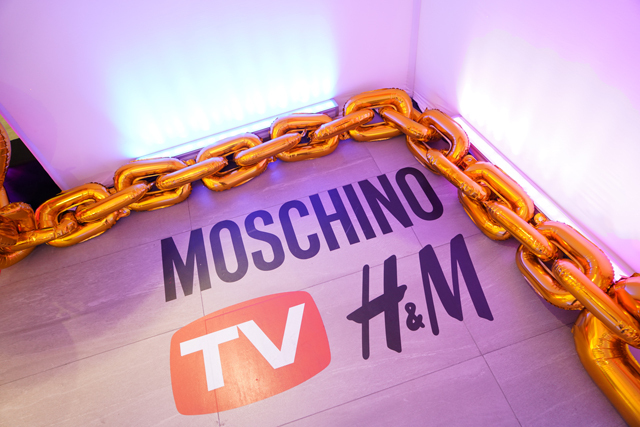 The Glorietta 3 branch got blinged out with golden balloon chains especially for the event. 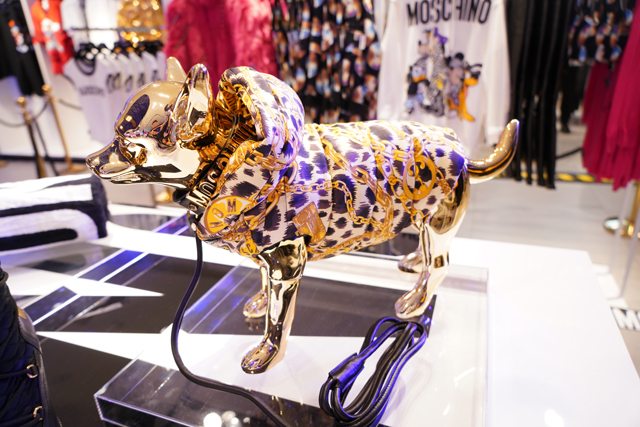 Your furry friends can also don Jeremy Scott's H&M collection! 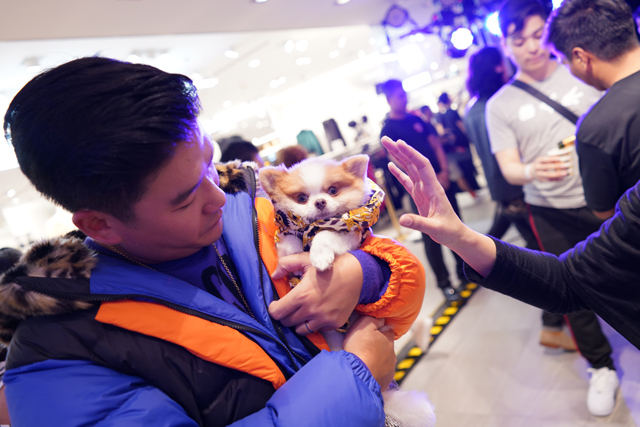 Tim Yap with his pup. 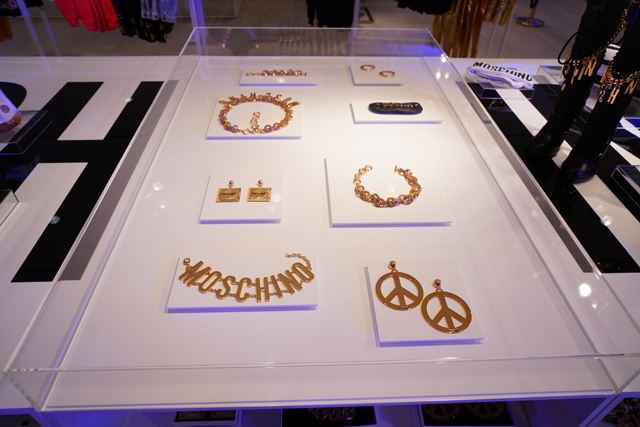 There's no shortage of statement accessories here! 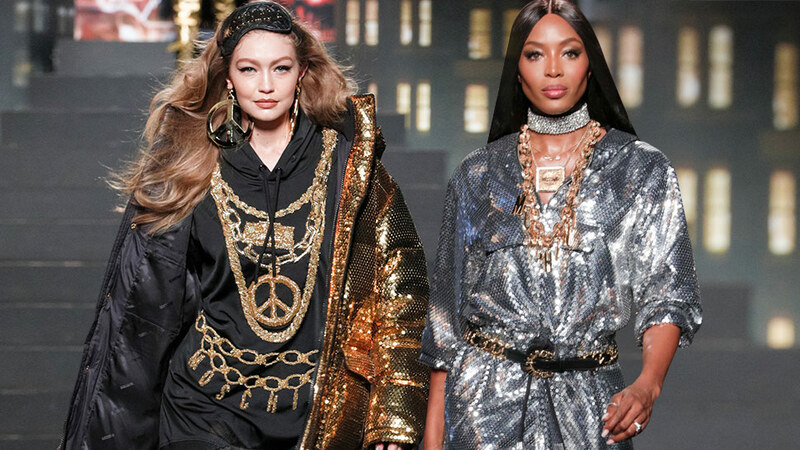 Just take a look at these oversized earrings and thick, gold choker necklaces. 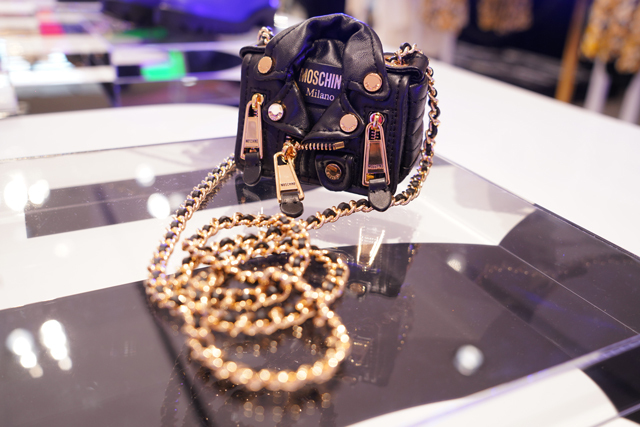 We're eyeing this micro leather bag, too! And maybe this condom-inspired crossbody bag. 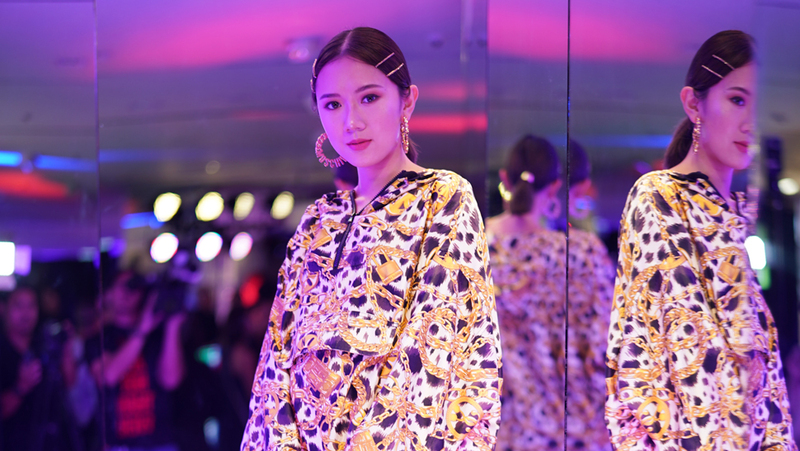 Athleisure-inspired pieces like this tracksuit are a big theme within the collection. 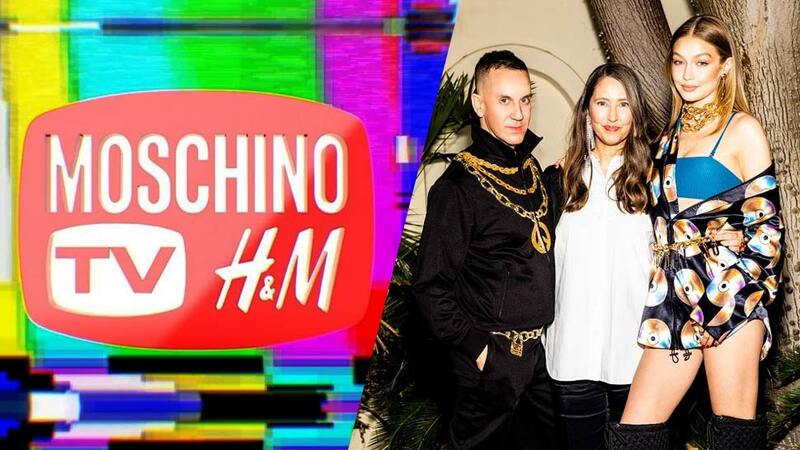 Finish your H&M x Moschino look with combat boots or slides. Apart from oversized pullovers and tracksuits, the collection also features leather pieces and puffer jackets. You can also shop for sparkly trousers, denim dungarees, and cartoon-adorned shirts. 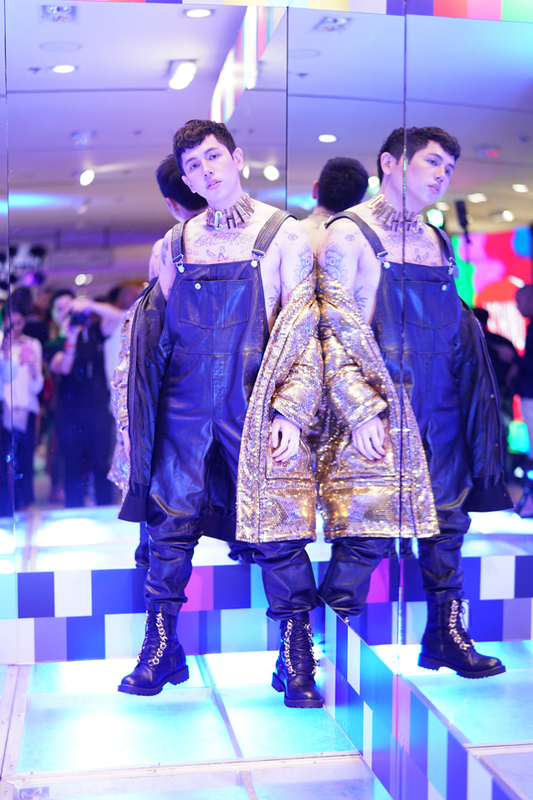 But if you're not a fan of bold fashion, the line also has simple pieces like logofied shirts and socks and leatherette caps. 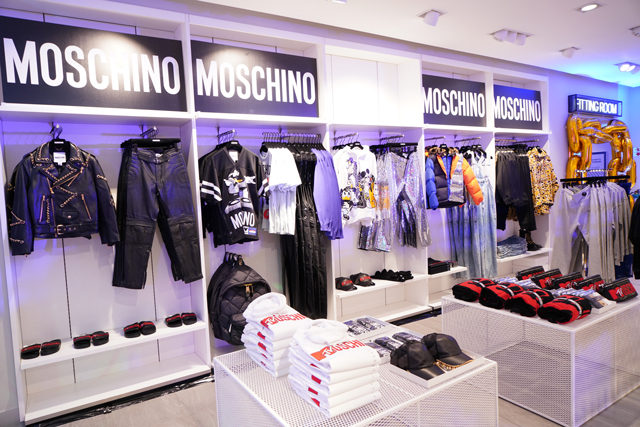 Moschino towels, underwear, and fanny packs are available as well! And did we mention there are bags, beanies, and phone cases, too? Naturally, the party attendees were all decked out for the event. 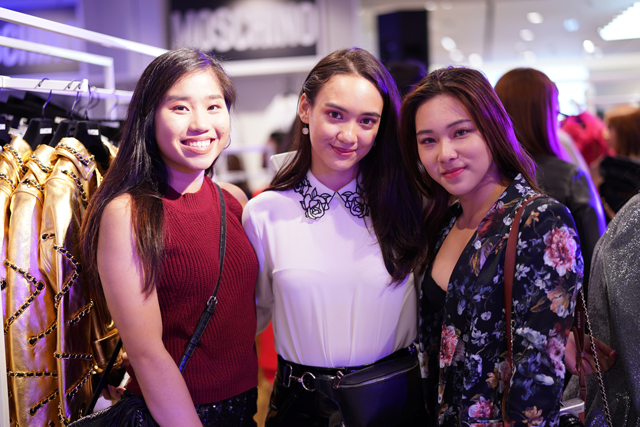 See all the stylish guests we spotted last night!